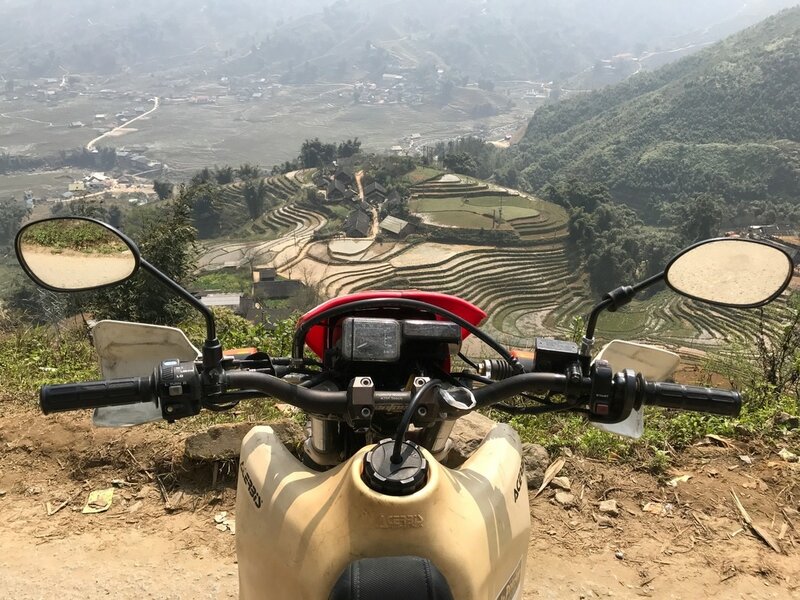 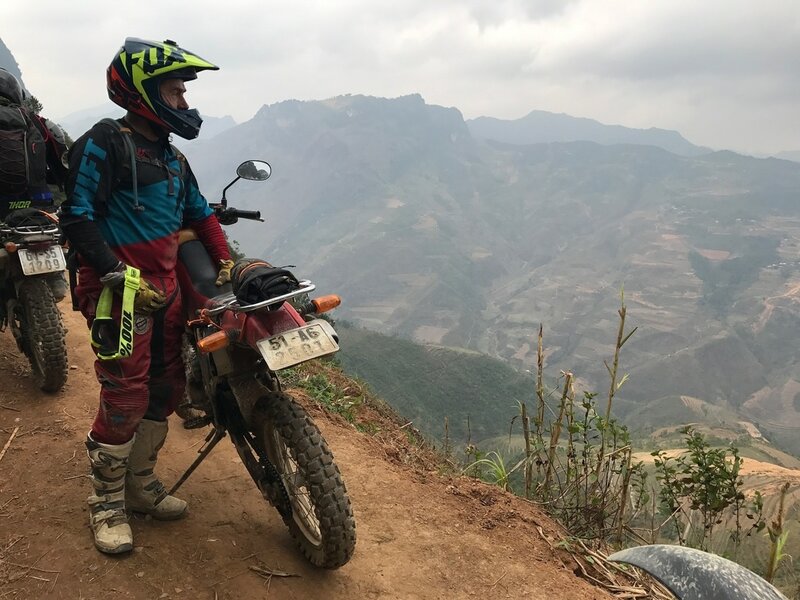 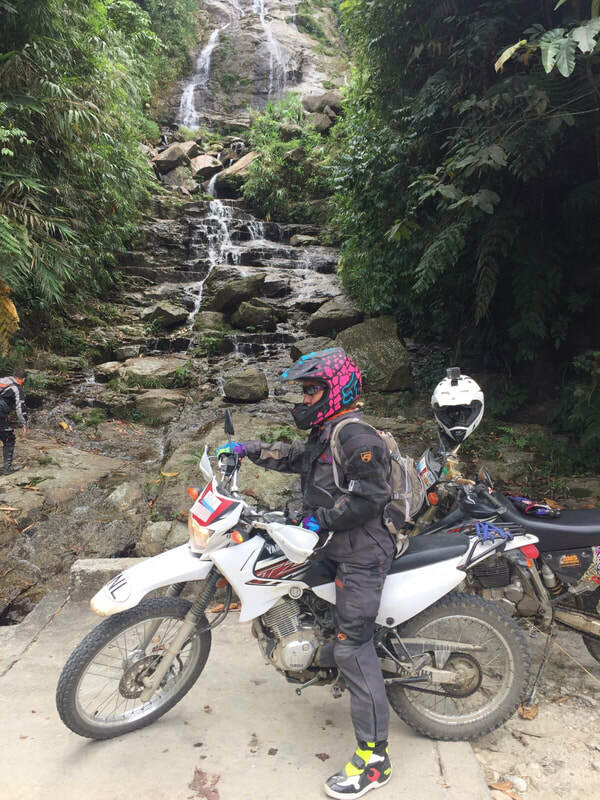 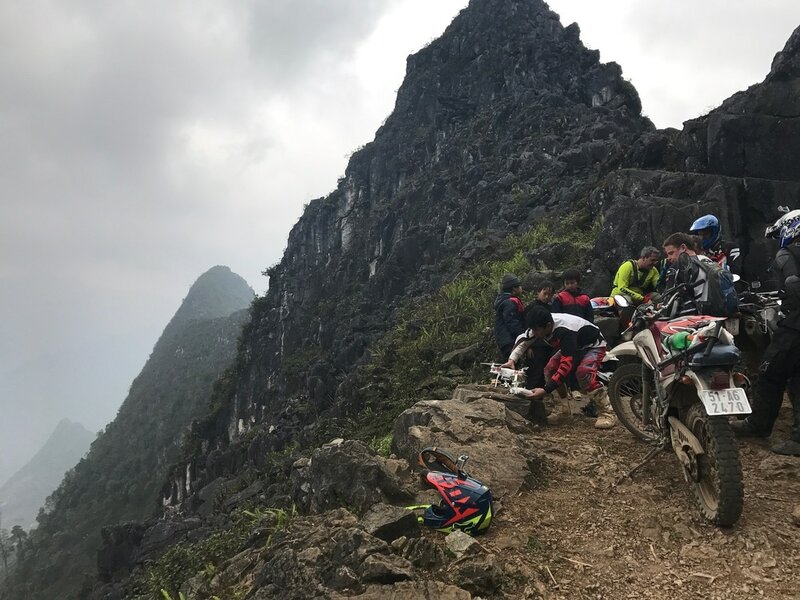 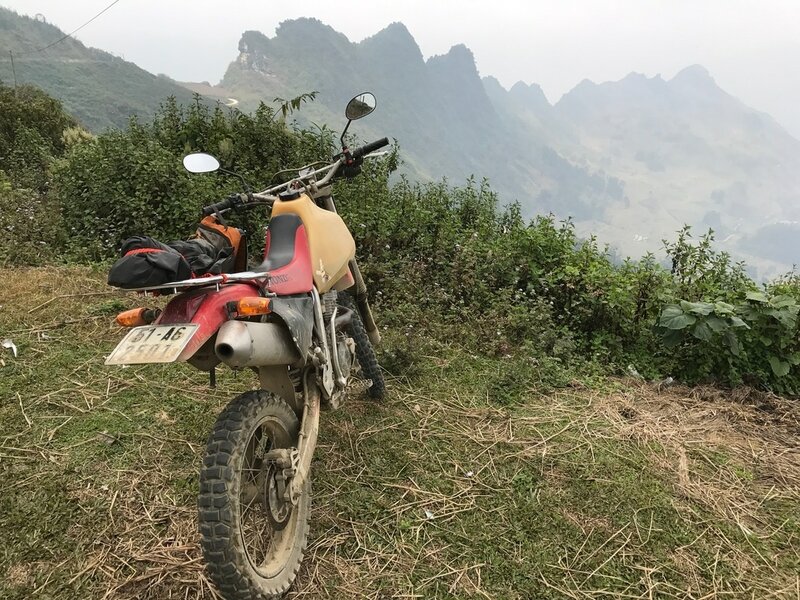 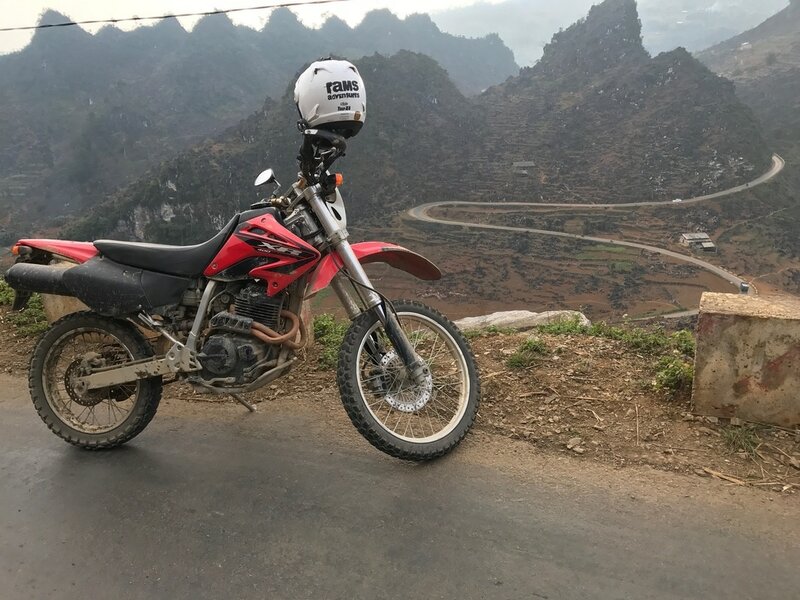 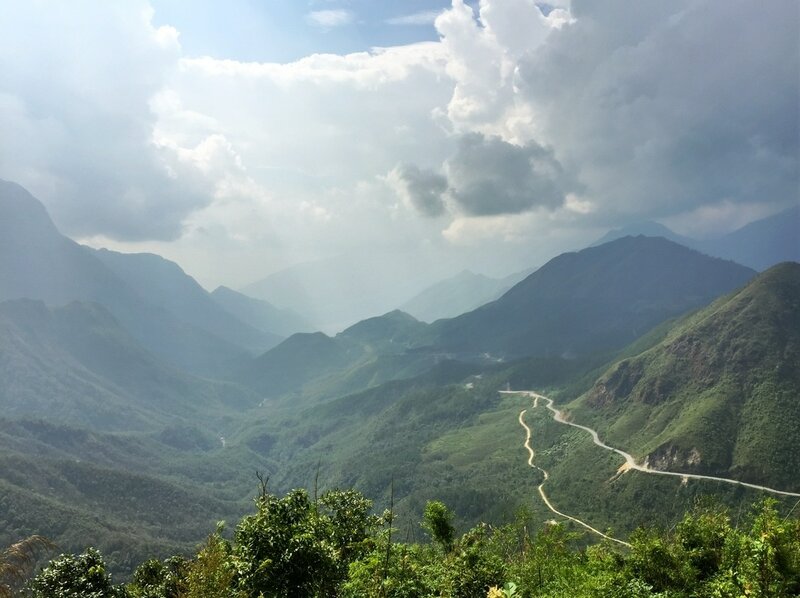 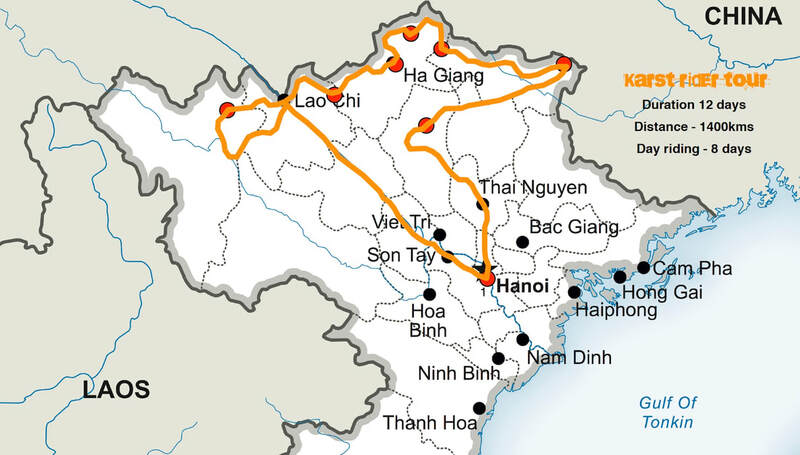 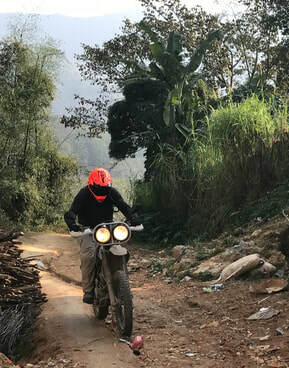 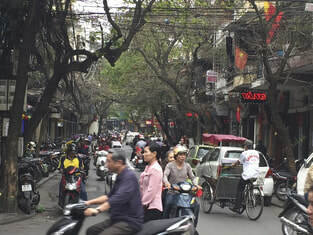 ​Venture along some of the best broken roads and easy optional enduro trails in Northern Vietnam, discover an impressive vastness of mountain ranges, high peaks and remote villages, experience the adventure of this wonderful country all from the saddle of your bike. 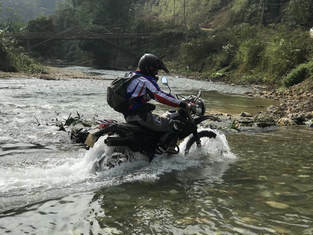 ​DIFFICULTY 4: Easy mountain roads with broken sections with optional trails. 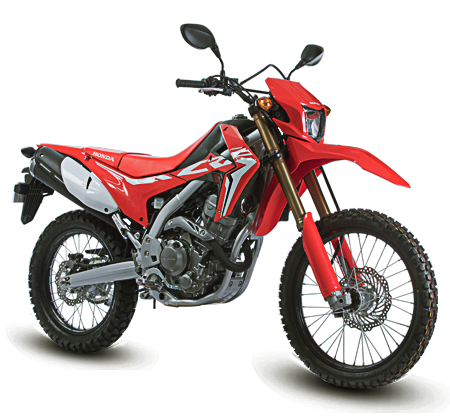 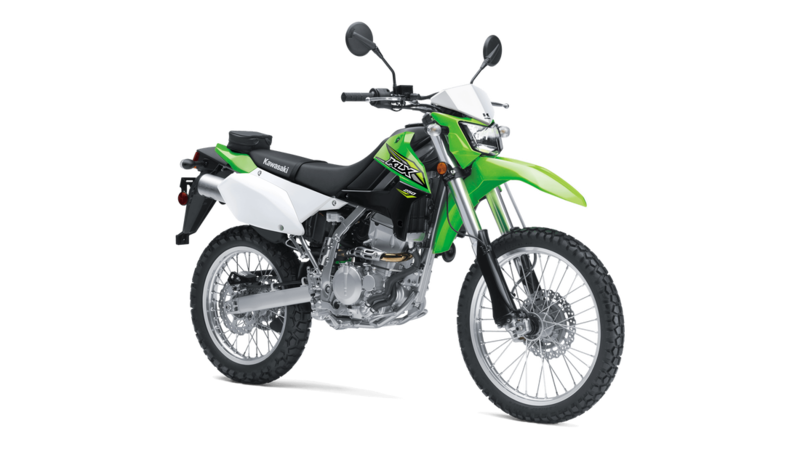 Suitable for novice riders and seasoned confident riders with experience.